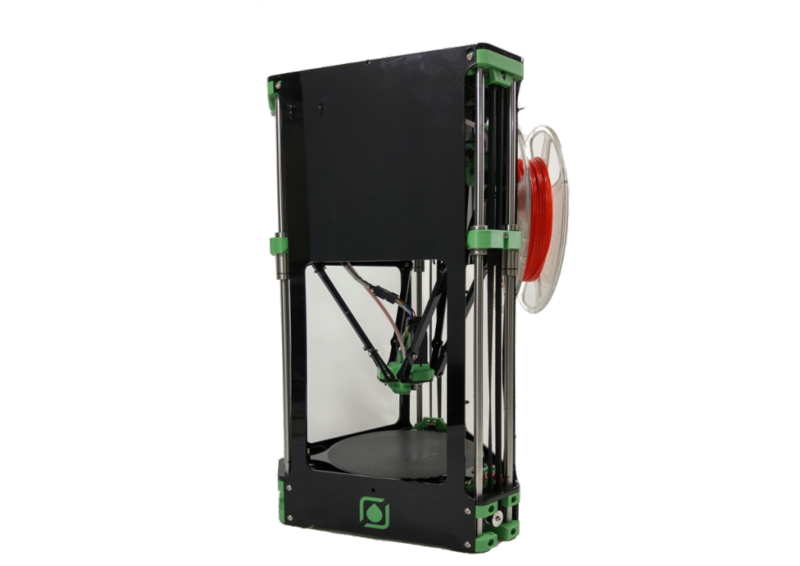 The Fisher Delta 3D printer is a faster to assemble, networked 3D printer with bed probe for full geometric compensation. Like all RepRap machines, it is fully open-source, licensed under the GPL. All the design files and software are available from the eMAKER Github repository.